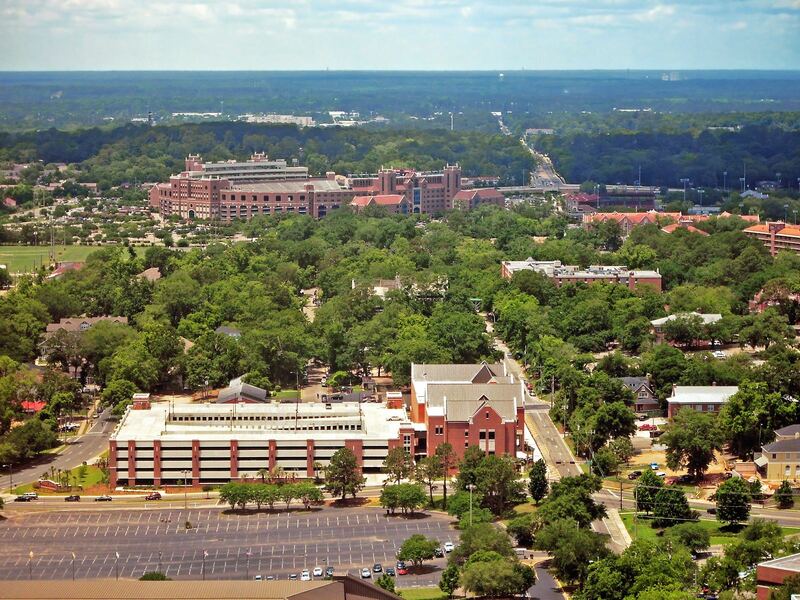 The stadium west of Tallahassee’s centre began rather modestly, because in 1950 some universities already had much more impressive stadia. This one was 15,000 at the time of opening, but this proved insufficient after just a couple seasons. By 1964 it was already 40,500 and then… it began to grow for real. 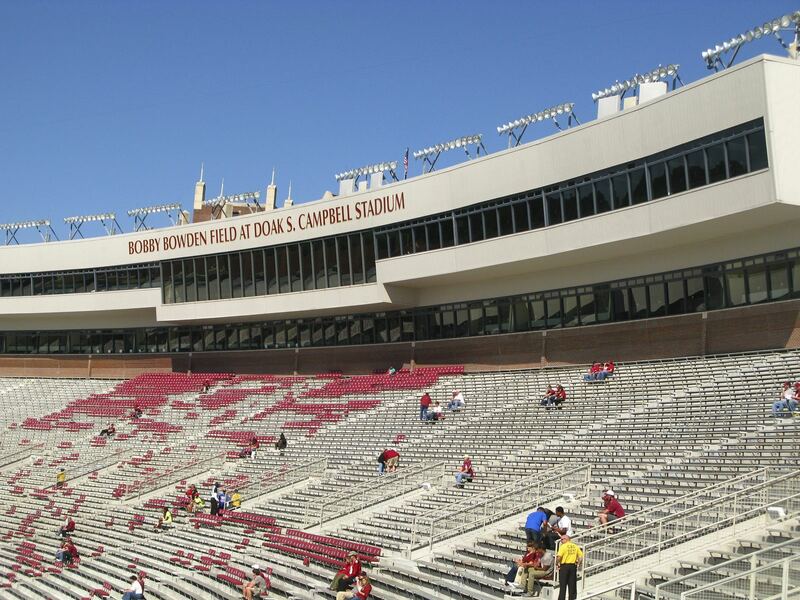 Largely caused by great performances of the local team it went to 80,000 in 1996, which is when the stadium received most of its current form. 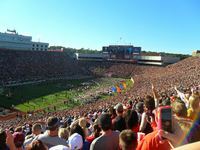 In 2003 capacity went further up to settle at 82,300 for years. 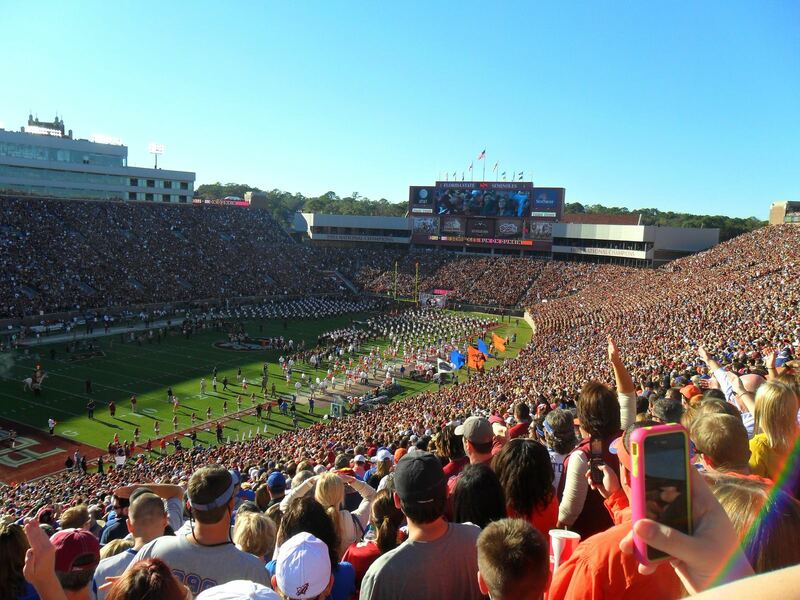 This kind of capacity is the more impressive when one realizes it’s nearly entirely a single-tier structure that had rows added throughout the years to the initial structure. But before the scale amazes spectators inside, the exterior part does. 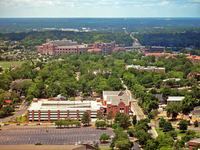 The stadium stands out among most American university grounds for being entirely covered with brick and literally pasted with academic facilities. 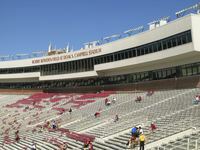 Several buildings are conjoined with the sports heart of Florida State University. 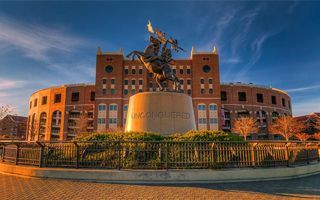 including the admissions, human resources, registrar, nearly all sports offices and several departments of FSU with classrooms and lecture halls. We may have only seen it via Street View, but we dare to say someone might not even consider it a football stadium when passing by! 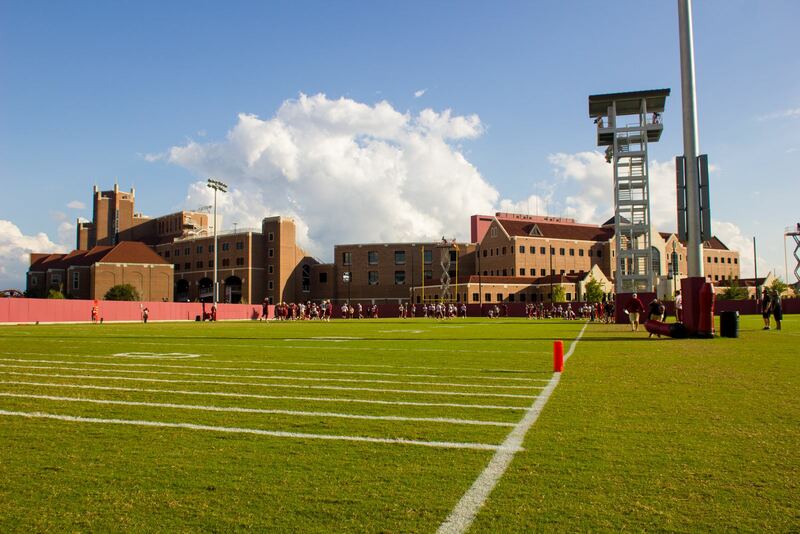 From the very first day the stadium houses the Seminoles, local NCAA side. 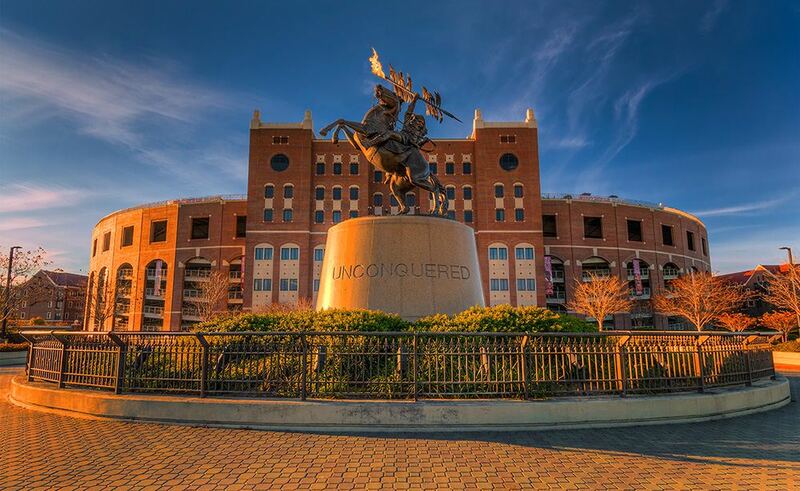 As of 2015 the team played nearly 400 games here and enjoy a great record especially since 1988, when they nearly stopped losing at all. 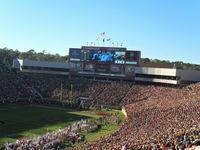 Seminoles had a 54-game run of victories in that period. 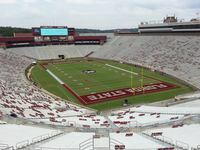 By 2007 coach Bobby Bowden won his 300th game and the field bears his name, acknowledging the great contribution he made. 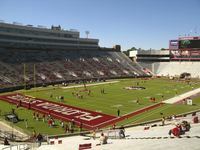 The stadium itself is named after Doak Campbell, FSU president at the time of groundbreaking. In 2015 the most expensive revamp project began. 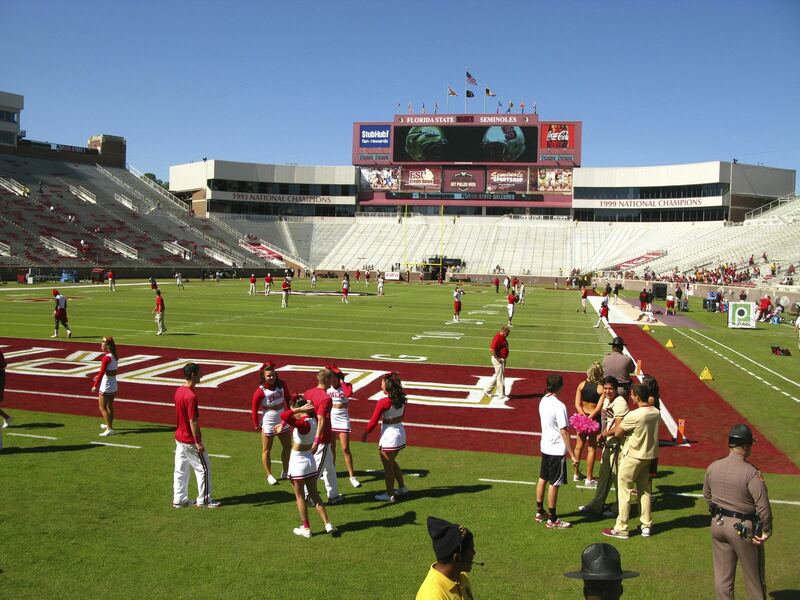 For $85 million FSU are renovating the entire stadium and expanding the south end. 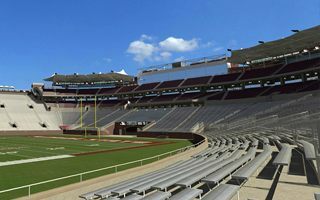 Change in capacity won’t be significant, because two upper levels of the existing stand were taken by new corporate facilities, which will add 6,000 corporate seats, some covered. 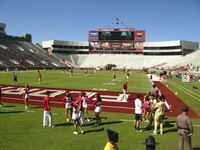 Aside from the seats one of the largest conference and banqueting centers will be created within the expanded stands, boosting the stadium’s revenue potential. 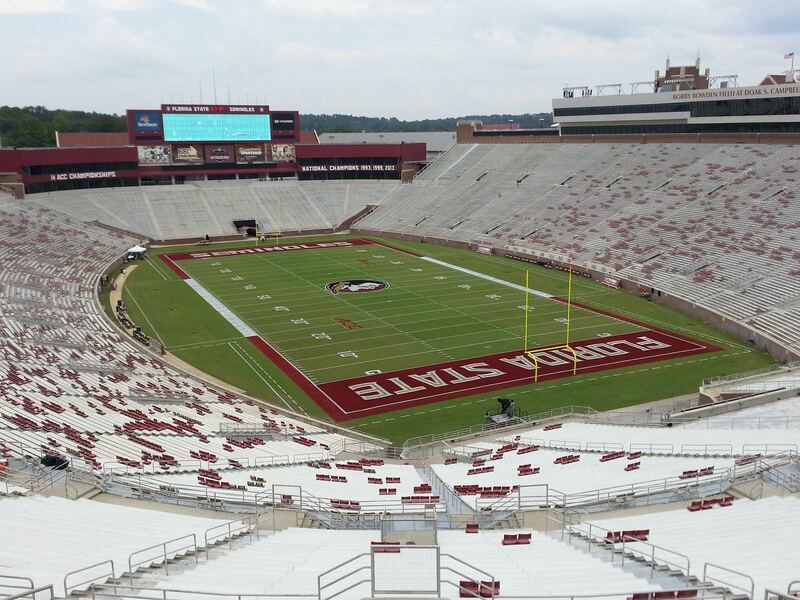 This stadium is right now receiving an $85 million makeover which will result in it looking… almost unchanged. But that’s just the first impression. 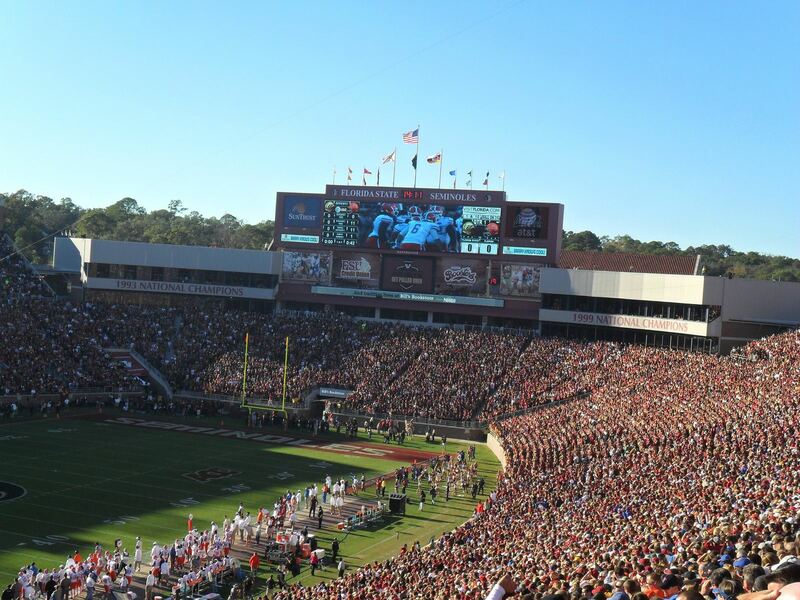 17.09.2015 New stadiums: 82,000 capacity each! 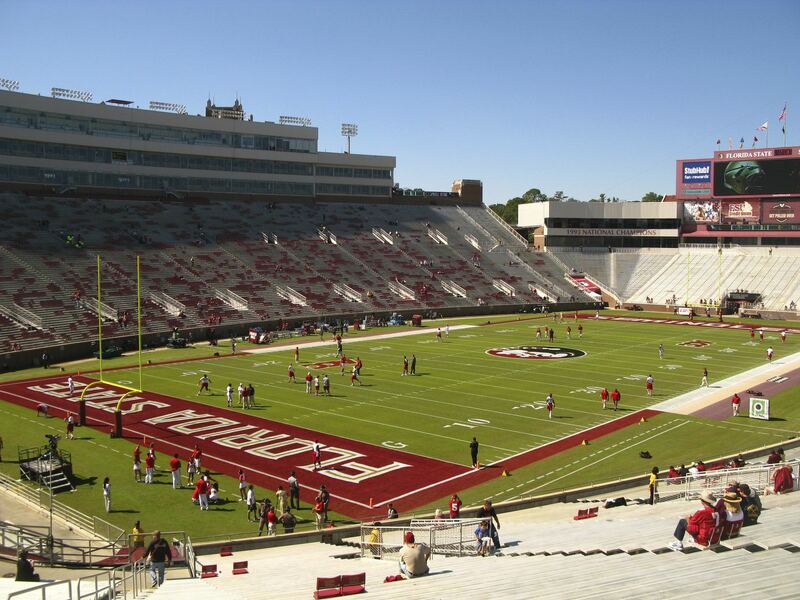 We just cannot get enough of the American football stadiums. Not for the sport, but for their immense scale and approach that varies from global “soccer” so much. See these three!